As part of the 10th Annual Hill Physicians Asian Heritage Street Celebration (AHSC), outstanding Bay Area teachers, administrators, and staff will be honored for their ideas and strategies in bringing together the community to celebrate and promote cross cultural diversity and awareness. The public is invited to submit nominations. The awardees will be presented with their awards at the celebration Saturday, May 17th. 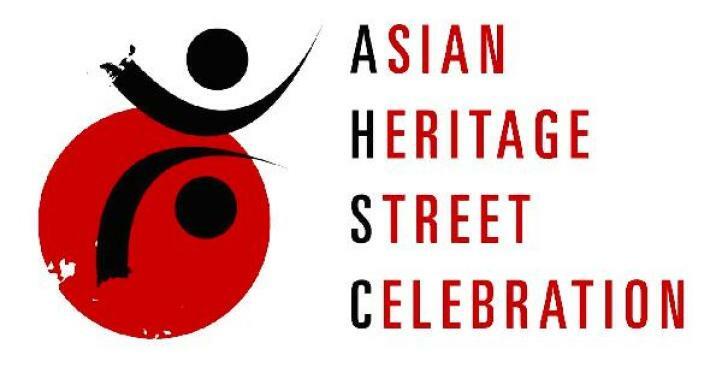 For more information on the Asian Heritage Street Celebration, click here.